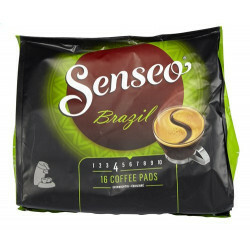 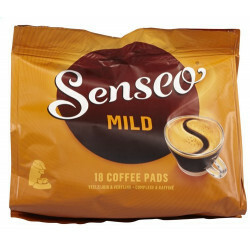 Buy Online SENSEO Brazil 16 pads - Belgian Shop - Delivery Worldwide! 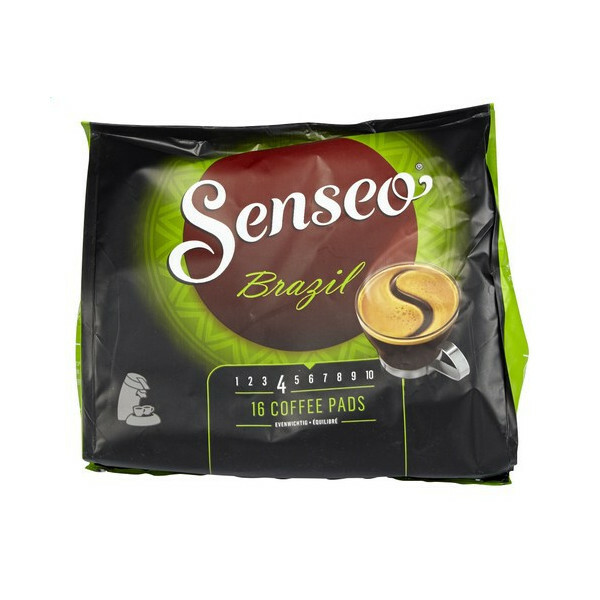 SENSEO Brazil 16 pads - delivery worldwide - discount following quantities purchased. 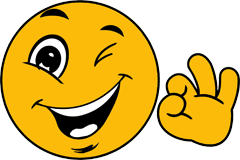 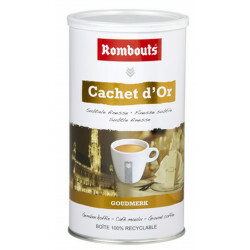 sandrine c. from Orbe bought this product recently. 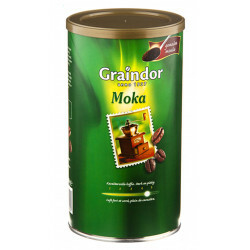 Ingredients: - Packaging: 16 servings per container Packaged in a protective atmosphere. 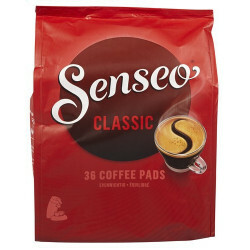 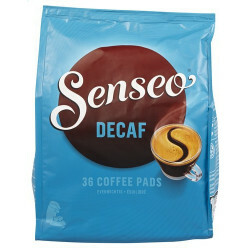 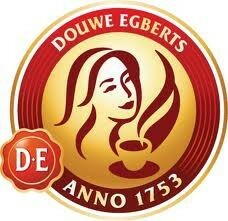 FR: We recommend keeping the coffee Douwe Egberts SENSEO pads in a cool, dry place until 2-3 weeks after opening.